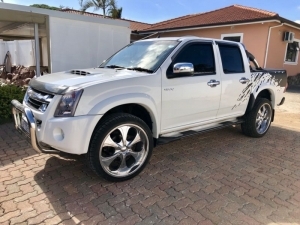 Absolutely stunning like brand new Isuzu LX KB 300 DTech Double Cab, with four brand new tyres , canopy with tow bar, had seat covers from new, full franchise service history and no accident history, one owner only ! 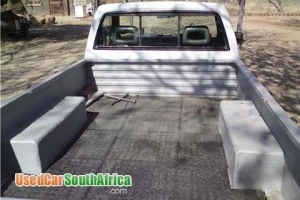 Low km, excellent condition inside and out. Never been involved in accident. 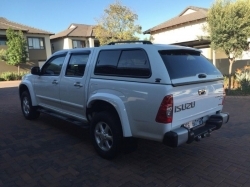 Hi I selling my Isuzu D/C 350iLx or to swop for a SUV,but it must been in a good condition. 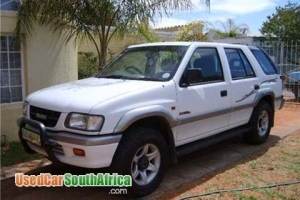 1999 KB280LX 4x4. Excellent running condition! 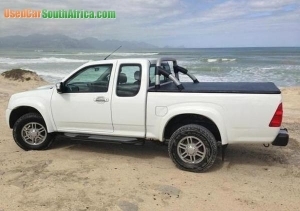 A/C, tow bar, 10 disc cd shuttle, nudge bar, escaliber running boards, electric windows, diff lock, power steering!